The Cos is back! Bill Cosby's first television concert special in 30 years, Far From Finished, will air on Comedy Central on Sunday, November 24, 2013. Robert Townsend directed the show, which will be compiled from material that Cosby performed at the Cerritos Performing Arts Center earlier this summer in California. 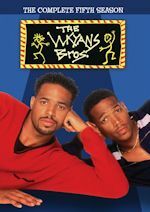 Of course, Bill Cosby Himself aired three decades ago and is considered one of the landmark comedy specials of all time. 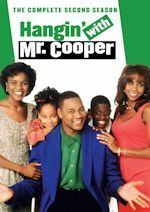 The Cosby Show was in part an evolution of the "Himself" routines. Commenting on his return to the form, Cosby said, "Because . . . funny is funny." One of America's most beloved comedians of all time, Cosby has captivated generations of fans with his comedy routines, iconic albums and best-selling books such as "Fatherhood." His comedy transcends ages, genders and cultures. Cosby went around television's racial obstacles with "I Spy," becoming the first African American to costar on a weekly, dramatic television series while winning three consecutive Emmys(R). Cosby created and produced the Emmy Award(R)-winning cartoon series Fat Albert and The Cosby Kids, which began airing in the 1970s and was made into a film in 2004. 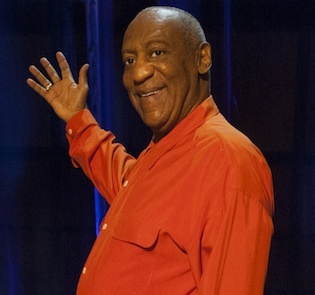 The show, based on Cosby's childhood in Philadelphia, was designed to educate and entertain. 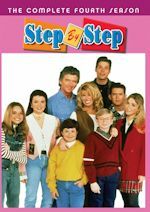 Perhaps Cosby's greatest contribution to American entertainment and culture is The Cosby Show, about a close-knit, upper middle income Black family. Cosby has received the Kennedy Center Honors, the Presidential Medal of Freedom (America's highest civilian honor), the Mark Twain Prize for American Humor and the Marian Anderson Award. Nickelodeon has ordered 20 additional episodes of its top-rated comedy Sam & Cat, raising its first season episode order to a whopping 40 episodes. 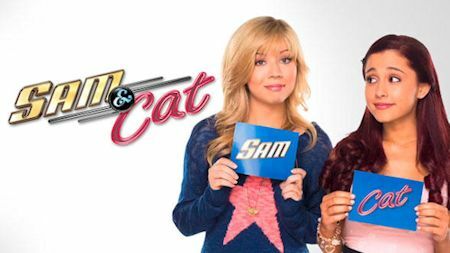 Sam & Cat is currently the network's number-one live-action series, averaging 3.7 million total viewers since launch. The series airs regularly Saturdays at 8:00 p.m. (ET/PT) on Nickelodeon. The brand-new episodes of Sam & Cat will continue to roll out this year and debut on Nick channels internationally beginning October. 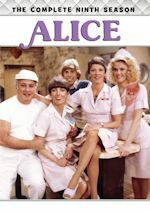 Special upcoming guest stars include iconic comedy duo Penny Marshall and Cindy Williams (Laverne & Shirley), in their first appearance in a scripted series in over 30 years, and Sophia Grace and Rosie of The Ellen DeGeneres Show who reprise their roles as troublemakers Gwen and Ruby. Sam & Cat drew over 4.2 million viewers with its series premiere making it the network's biggest live-action debut in three years. Additionally, since its June 8 launch, Sam & Cat is the number-one live-action series on the Nick App, and the most visited page on Nick.com. The premiere episode of the series hit the number-one spot on the iTunes TV episode chart, and all episodes since consistently rank among the top episodes on iTunes. Starring Jennette McCurdy (iCarly's Sam Puckett) and Ariana Grande (Victorious' Cat Valentine), Sam & Cat follows the duo as they become best friends and unlikely roommates who start a babysitting service. The series is created by award-winning executive producer Dan Schneider (fellow Nickeodeon networks series: iCarly, Victorious, Drake & Josh, Zoey 101).